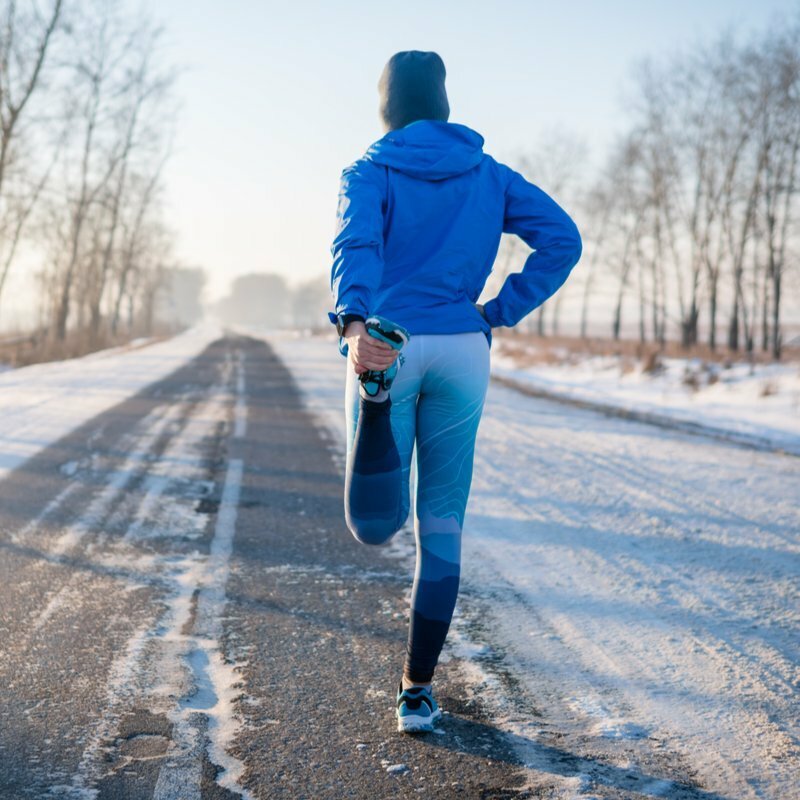 The ability to stay healthy in the winter is one of the most difficult tasks to complete. The severe decreases in temperature cause for most buildings to keep their windows closed in hopes of keeping the cold out and the heat in, however the germs are staying in as well. It is essential to ensure that your immune system is up to the fight because if not, you’ll be catching every cold that comes your way. However, we want to help you avoid cold seasons as best we can with these tips to stay healthy during the colder months. Carry Hand Sanitizer – A bottle kept in your bag at all times will protect you from the germs that you’ll encounter throughout the day. It’s a great alternative for those times when you forget to wash your hands or when you’re on the go with no sink in sight. Studies have proven that using hand sanitizer reduces the likelihood of sickness. Take a multivitamin – Vitamins are always a good boost for your immune system. A quick tip is that if taken with food and water the nutrients are digested better. Unhealthy eating habits are not uncommon in the winter and taking your multivitamins can substitute those missing food groups. Get out and move – Moderate movement (walking, running, climbing stairs) for at least 45 minutes can reduce the risk of getting a cold. The components of your immune system and your blood circulate better with the addition of exercise. Wash your hands – Studies found that washing your hands at least 5 times a day reduced illnesses spread throughout schools. Your hands touch everything that has germs, your phone, books, coat, other people and then you turn around and touch your face, putting those germs right on track to your immune system. Stay well rested – Sleep is one of the most important activities that you can do to help your body. Researchers at the University of Chicago found that men who slept 7-8 hours had twice the amount of flu-fighting antibodies in their blood unlike men who had 4-5 hours of sleep. Keep these tips in mind to help you remain healthy through the last few weeks of winter. This entry was posted in Family Health, Health Tips, Healthy Living and tagged Health Tips, healthy, how to stay healthy in winter, Naturade, naturadelife, winter, winter health tips.